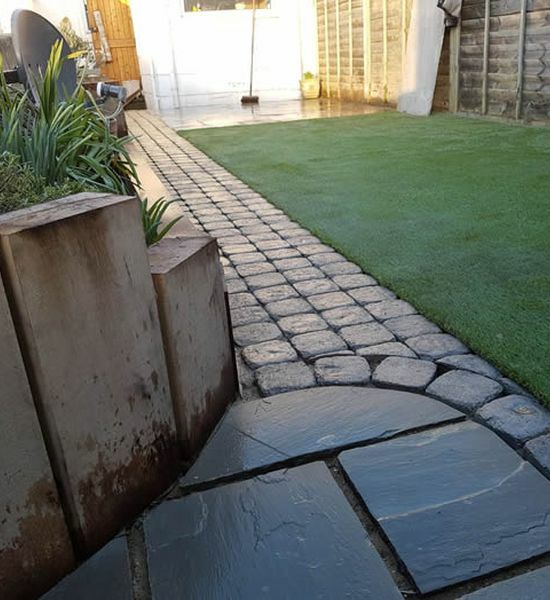 Hayes Landscapes are a professional, friendly and highly reliable team of skilled landscapers, block paving and driveway experts. Through hard work and a commitment to excellence we have forged a formidable reputation throughout our 40 years in the industry, and we are excited to help you create the outdoor area of your dreams. 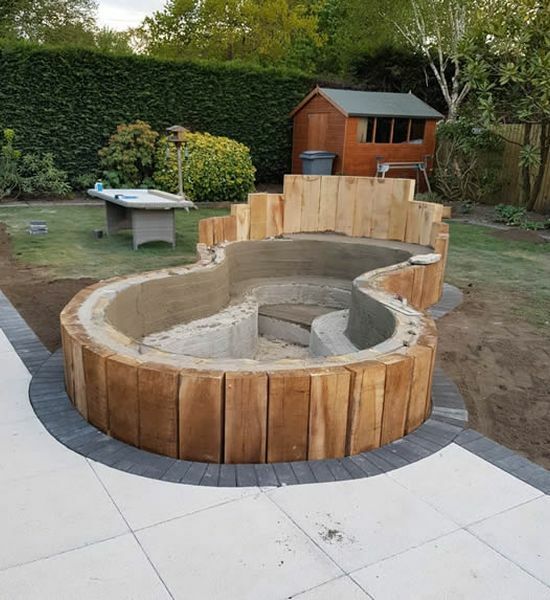 Whatever you have in mind, we will consistently work to extremely high standards; taking pride in our efforts which have helped to establish us as a highly respected contractor for landscaping in Bournemouth and surrounding areas. 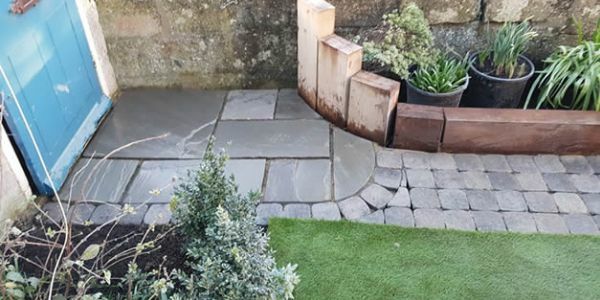 If you’re looking to make the most of your outdoor area, by using us for landscaping in Bournemouth we can guarantee your property will be transformed into a beautiful space that is sure to impress your family and friends. We take your lifestyle into consideration, discussing the options available to you so that your finished product provides a seamless progression from the inside of your home, right through to the outside. We listen to your requirements from the first quotation, through the initial design, to the completion of the work. 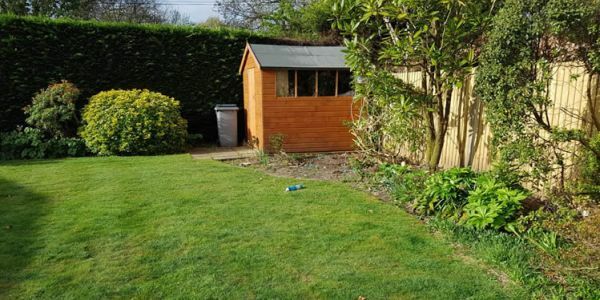 If you want to enjoy the additional living space your garden has to offer and add some value to your home, then you should definitely consider contacting us for landscaping in Bournemouth. We offer superior block paving solutions, for a range of applications. Block paving in Bournemouth is hard wearing and will involve very little maintenance. It won’t wear down over time, and it isn’t prone to cracks like tarmac. 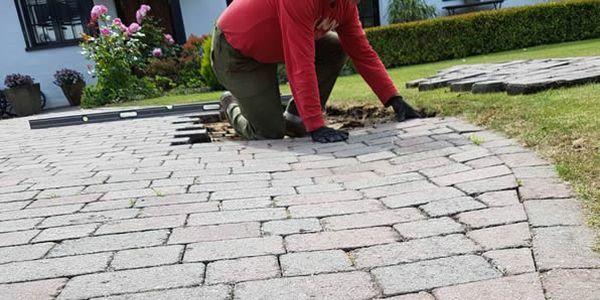 You’ll also find that it doesn’t get extremely hot during summer, therefore it is ideal if you park your vehicle on the driveway instead of in the garage.We offer superior block paving solutions, for a range of applications. Block paving in Bournemouth is hard wearing and will involve very little maintenance. It won’t wear down over time, and it isn’t prone to cracks like tarmac. You’ll also find that it doesn’t get extremely hot during summer, therefore it is ideal if you park your vehicle on the driveway instead of in the garage. 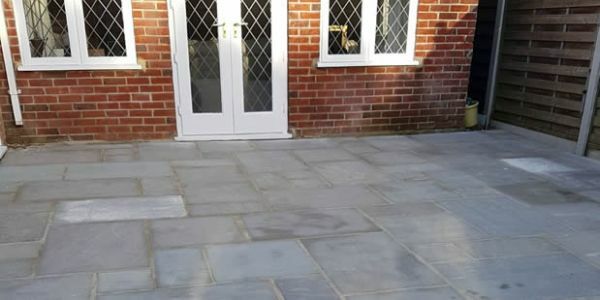 We specialise in all types of driveways in Bournemouth, and provide outstanding surfacing solutions for both commercial and domestic clients. Our considerable range of solutions includes driveways, pathways, car parks, road repairs and pavement lowering, so you can be certain that our professional team can meet your exact requirements.